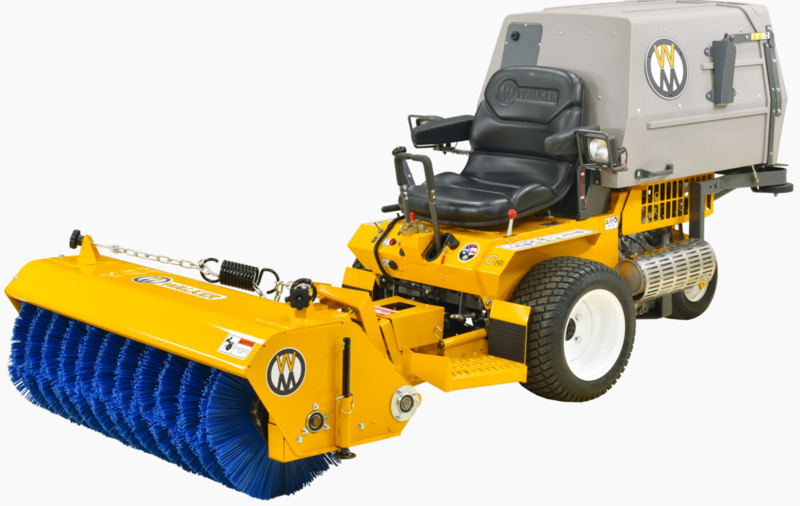 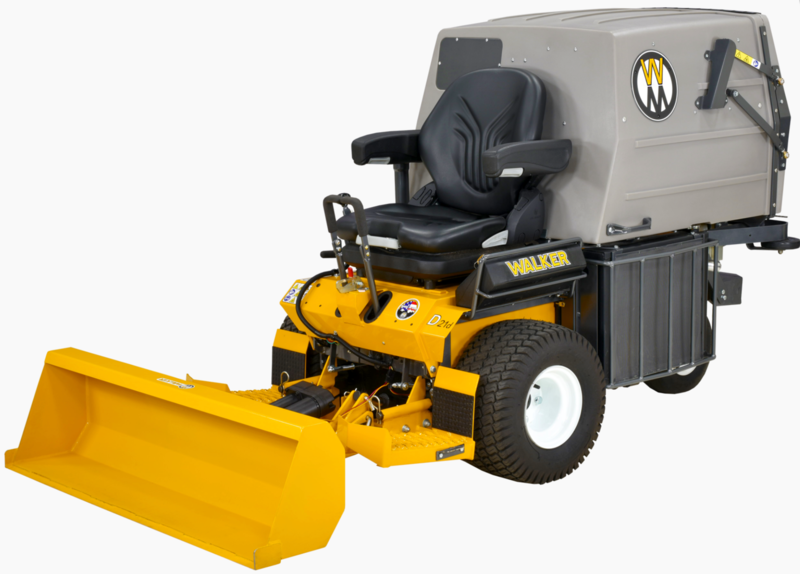 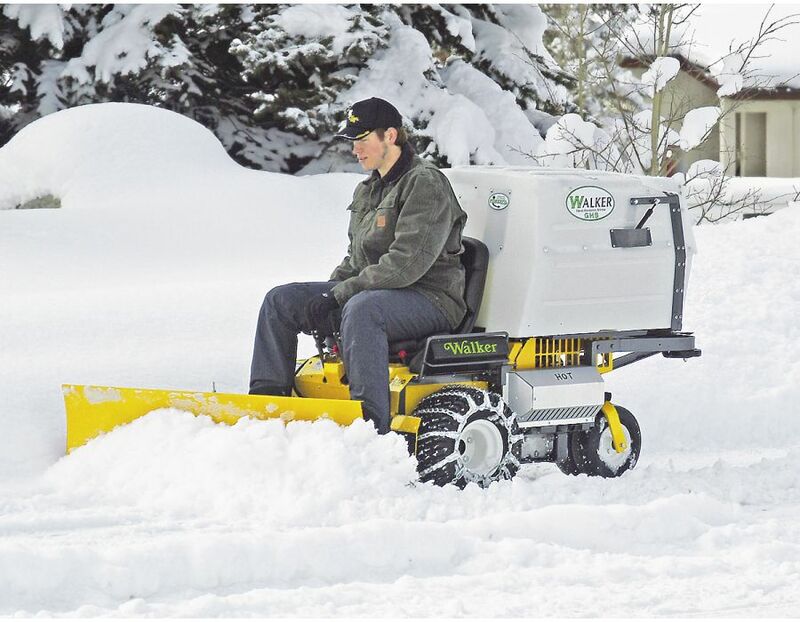 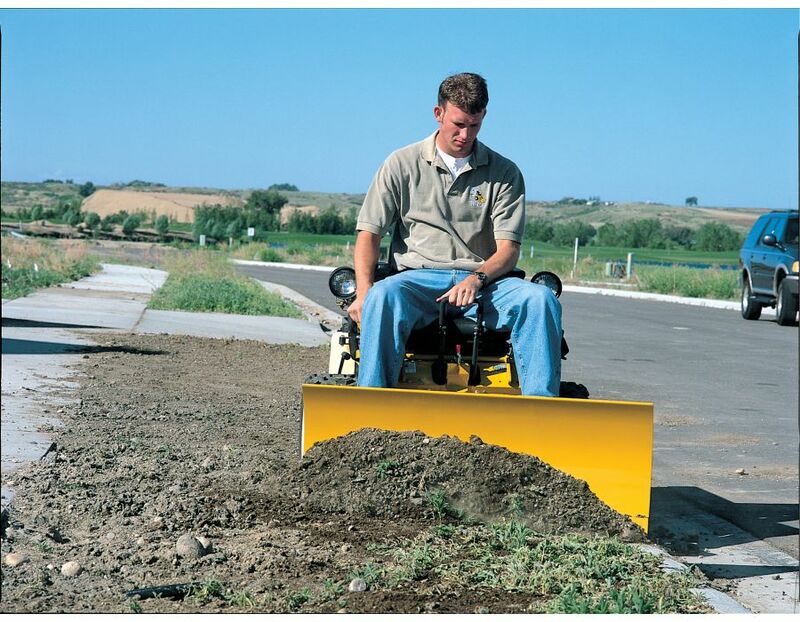 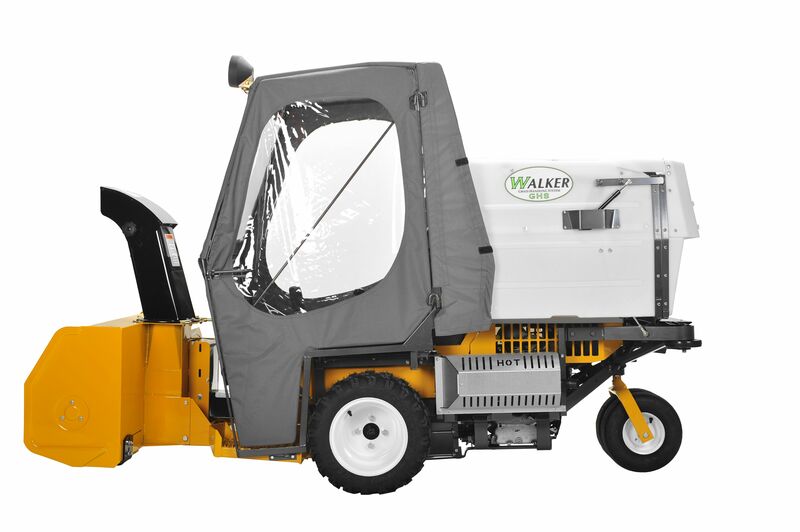 This 46" Dozer Blade by Walker Mowers has five-angle positioning that adjusts from the operators seat and spring trip action, making it very useful for moving snow, loose dirt and gravel. 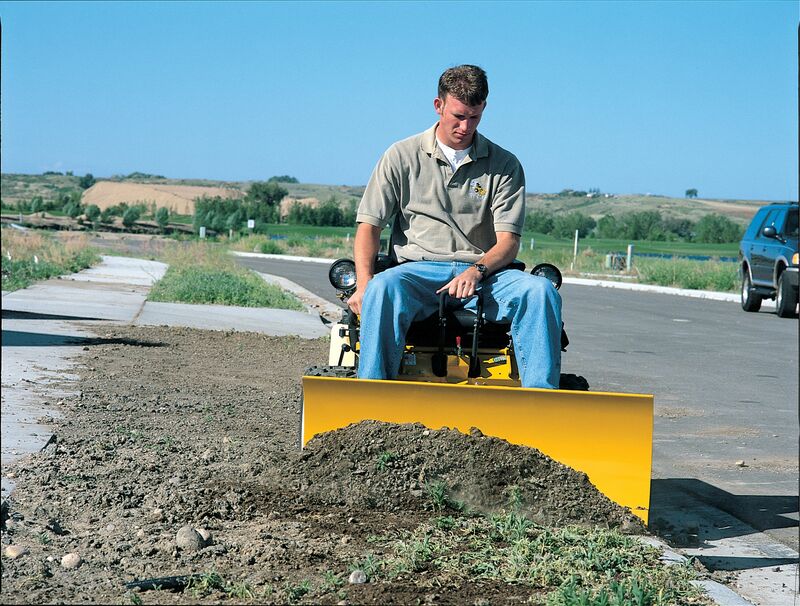 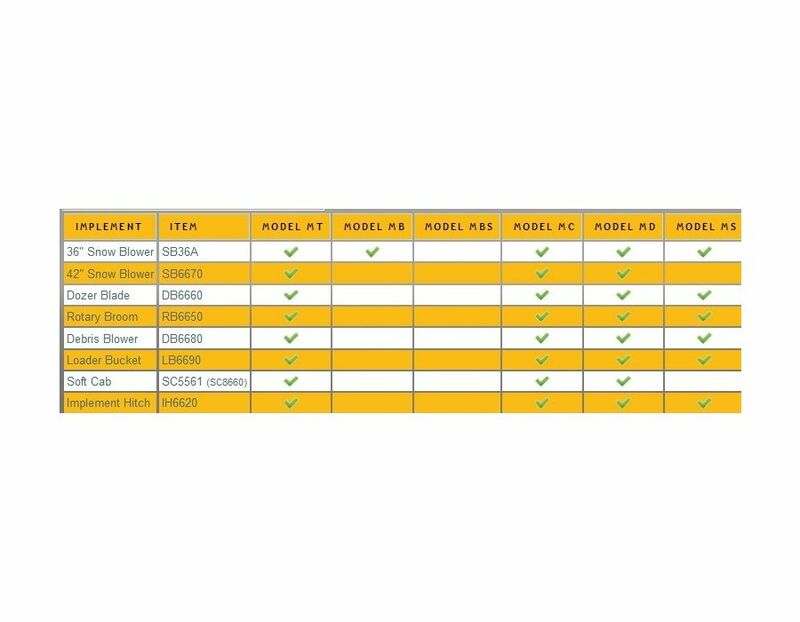 The Dozer Blade has a high-strength, replaceable steel edge. 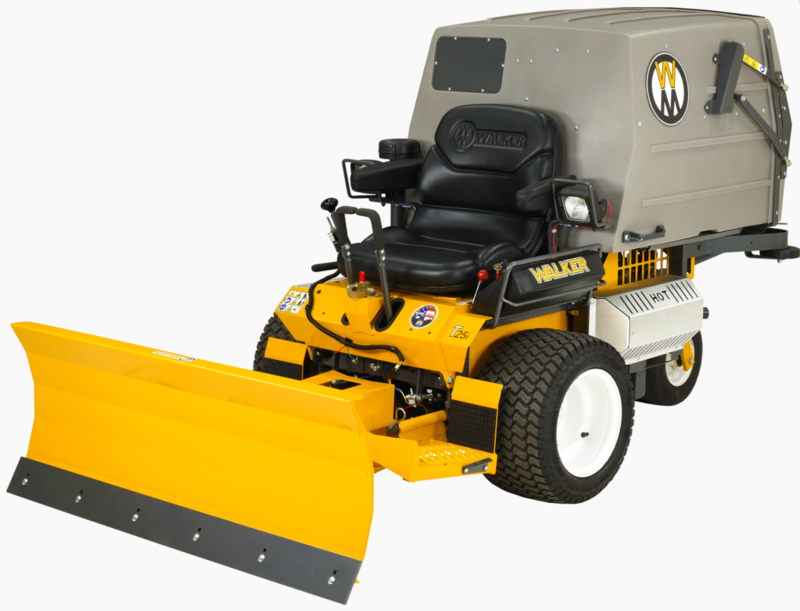 The Walker Mower 46" Dozer Blade is available at Kooy Brothers located at 1919 Wilson Avenue, Toronto, Ontario.